Please provide your contact information below and select your desired lesson date, time and type. 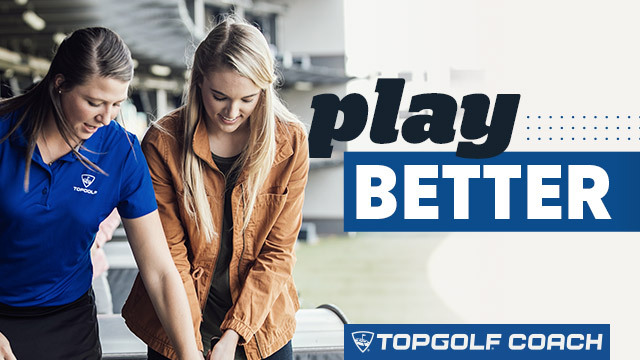 A Topgolf instructor will follow up with availability and pricing within 24-48 business hours. Requests are based upon availability, so lessons are not confirmed until an instructor responds via email or phone.